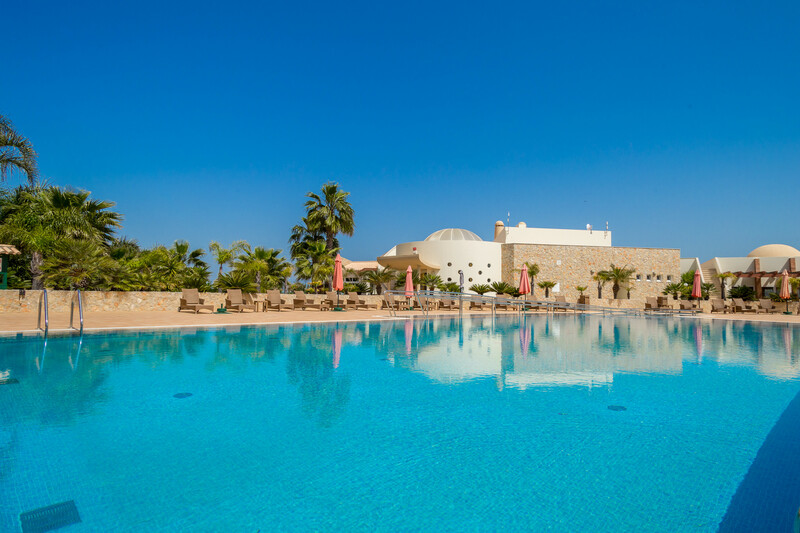 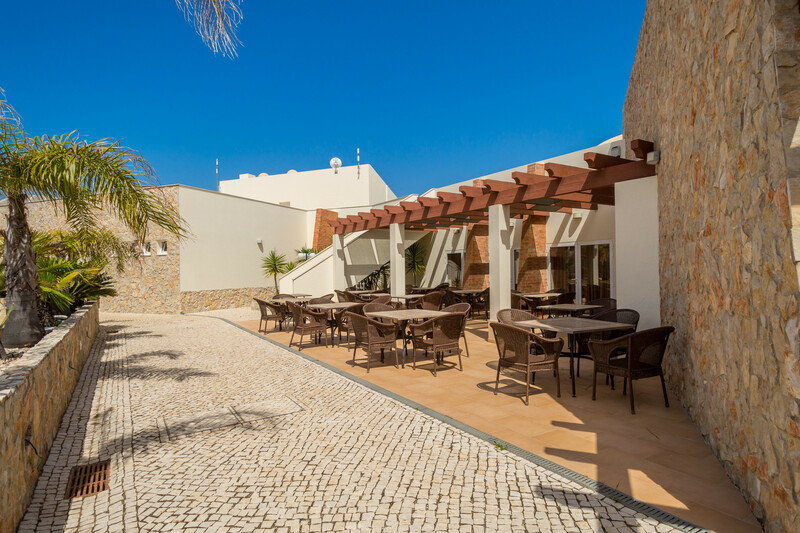 The family-friendly resort of Boa Nova nestles between the fishing village of Ferragudo and the coastal resort of Carvoeiro with beautiful views, a communal pool, tennis courts, easy parking, bar and restaurant. 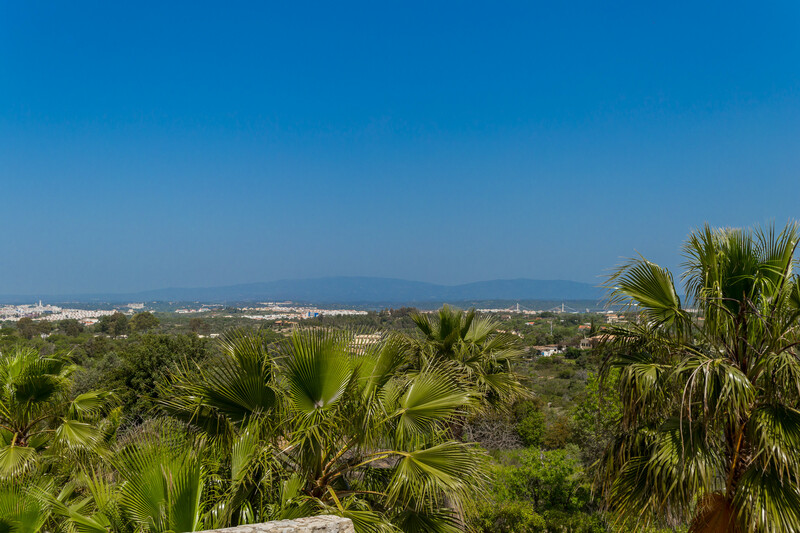 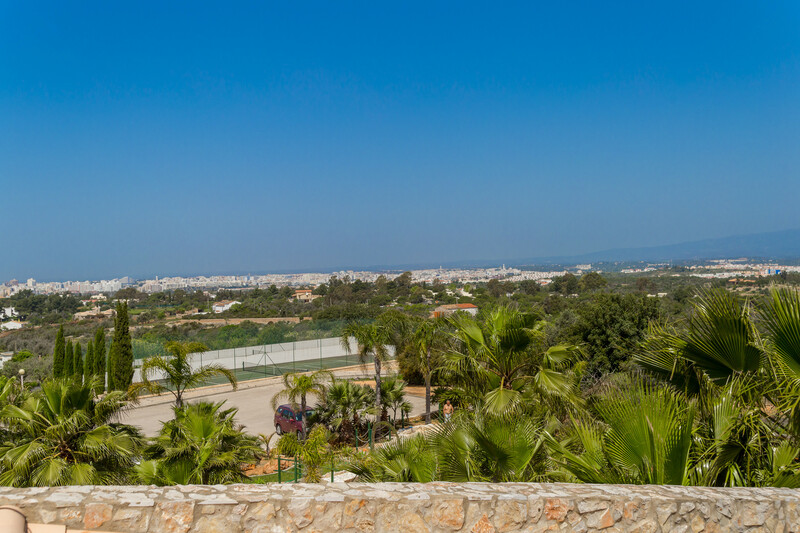 There are plenty of activities in the area including sailing, windsurfing, horse riding, local walks, birdwatching, water parks, exceptional golf courses including two championship courses, Pestana Pinta and Gramacho are just a 5-minute drive away, bars, restaurants, local fishing villages and, of course, many local beaches. 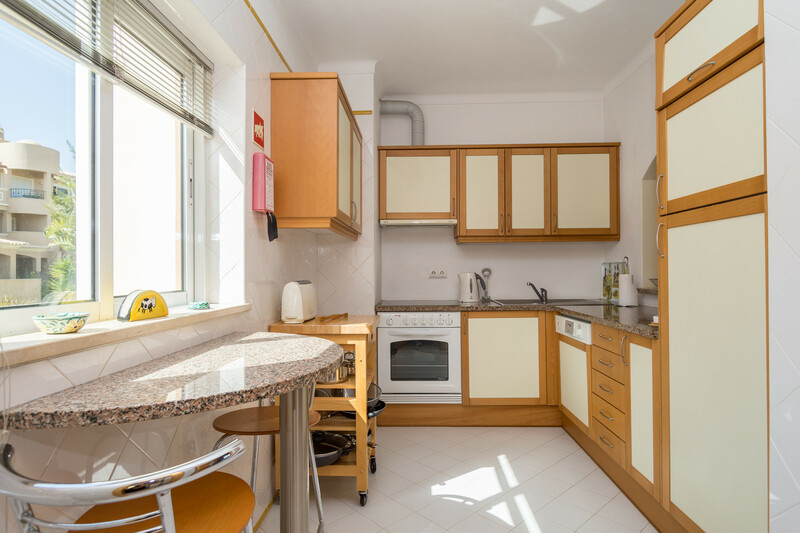 Several large supermarkets are nearby where you can stock up on favourite items and a modern shopping mall with clothes shops, domestic outlets and restaurants is 20-minutes away. 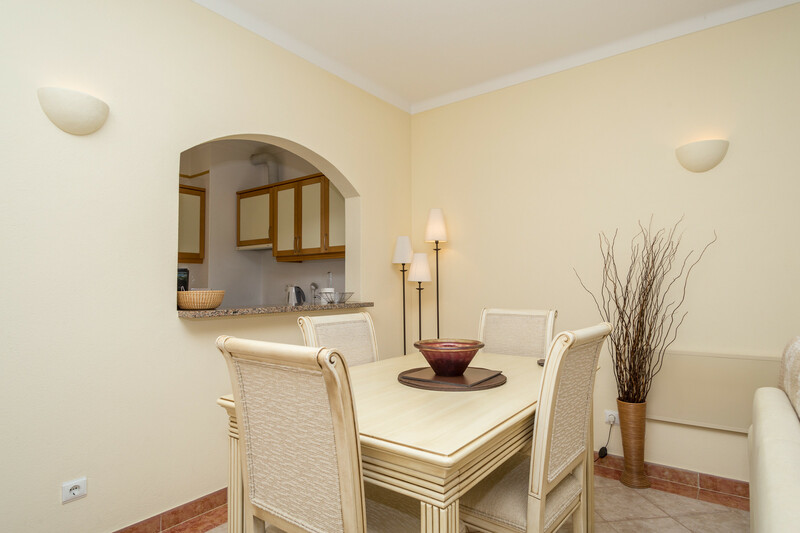 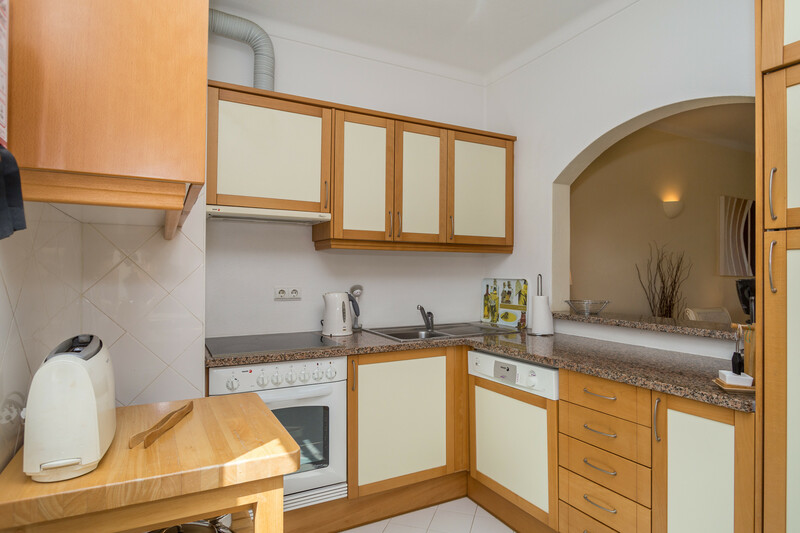 The modern 1-bedroom apartment is tastefully furnished, fully equipped and with 90m² can sleep 2 adults. 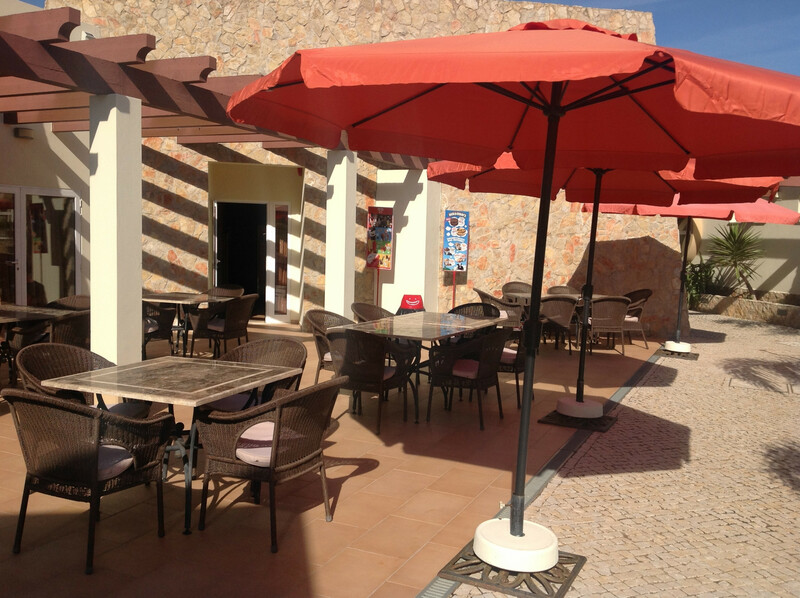 There are British television channels and also WiFi. 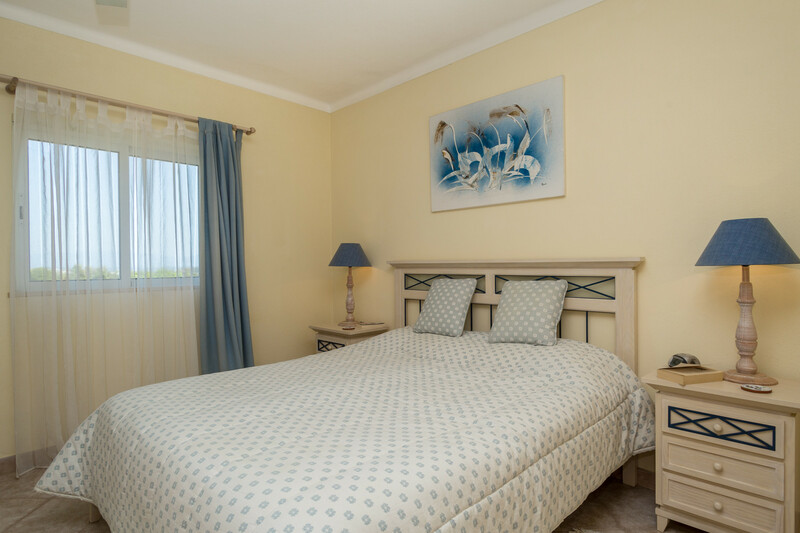 There are two water parks within a 10-minute drive of the apartment and both run a return bus service every day (must be booked ahead of time). 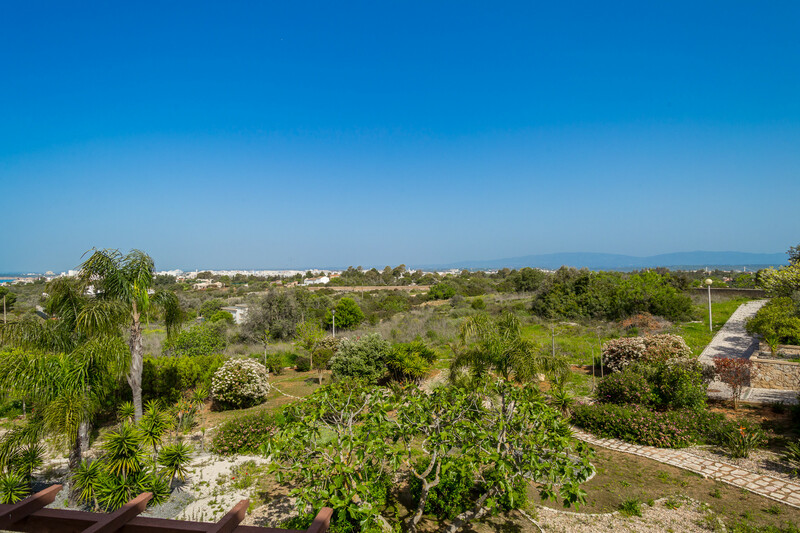 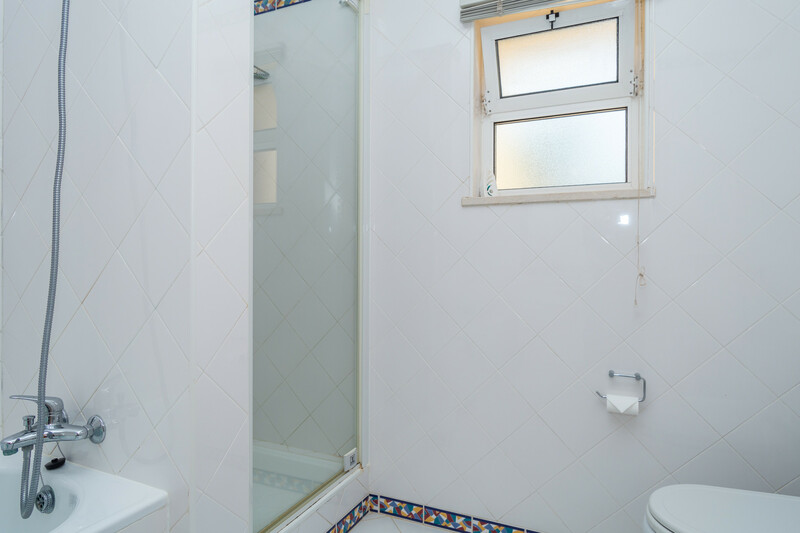 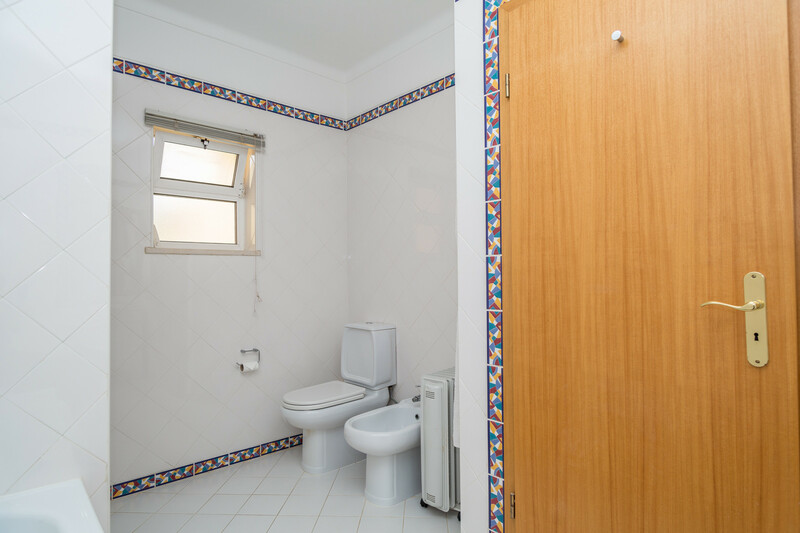 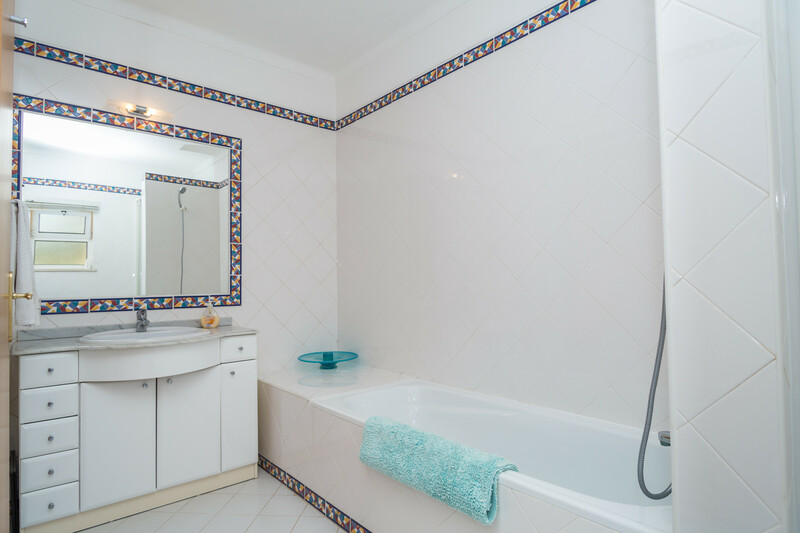 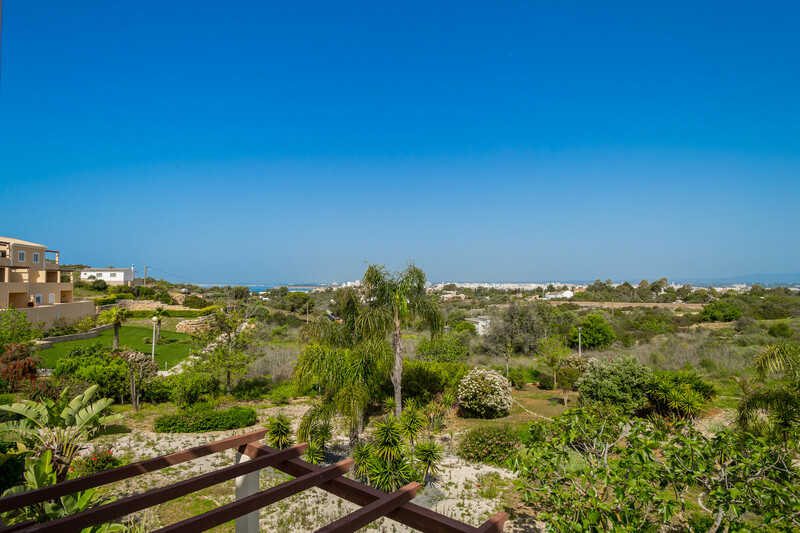 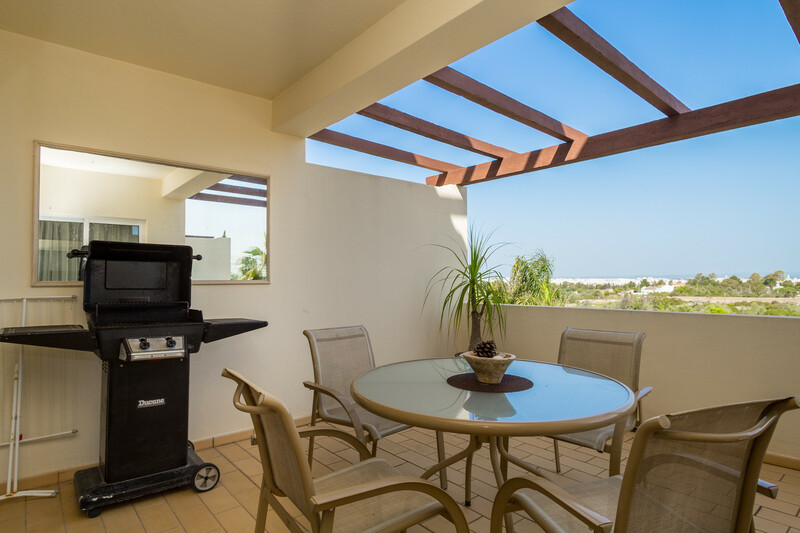 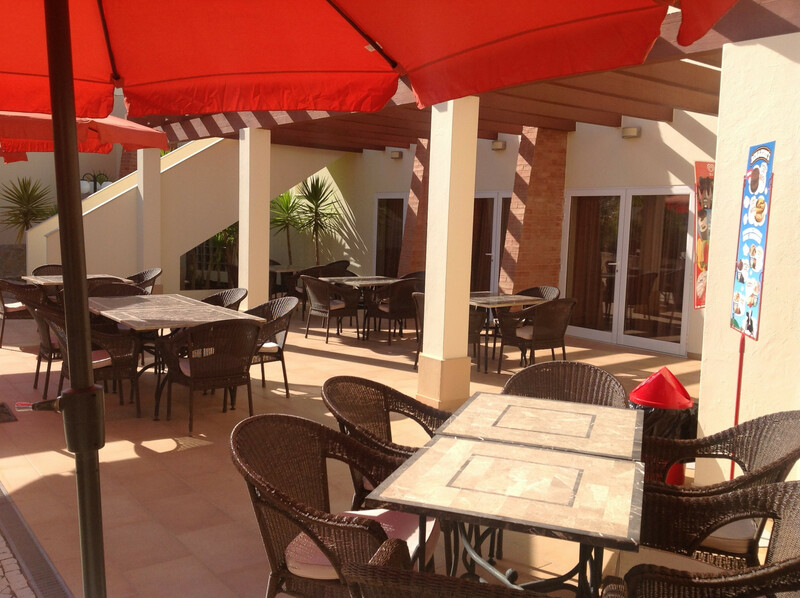 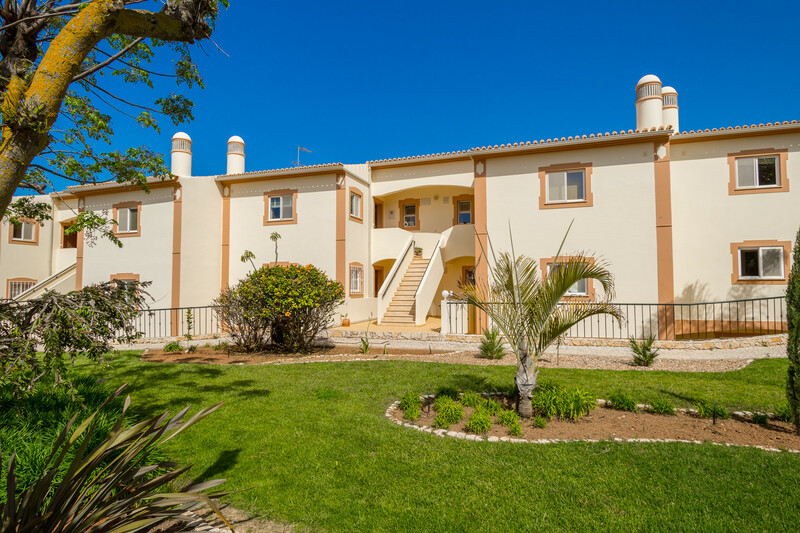 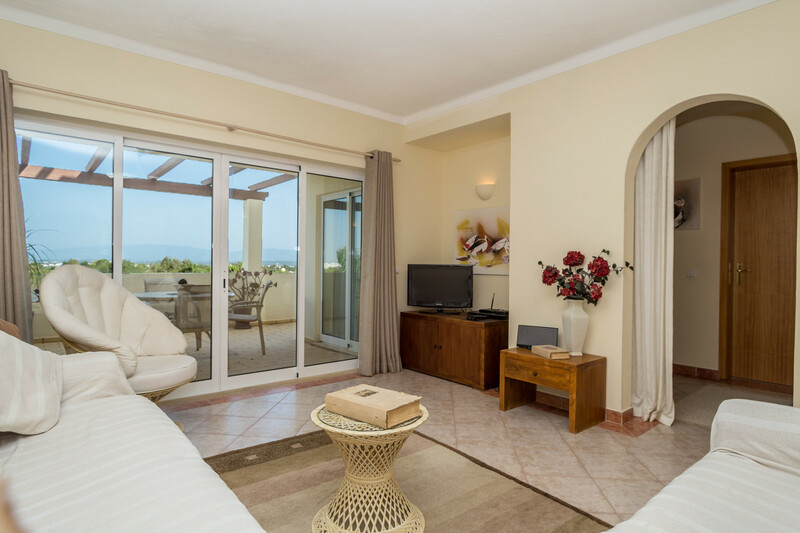 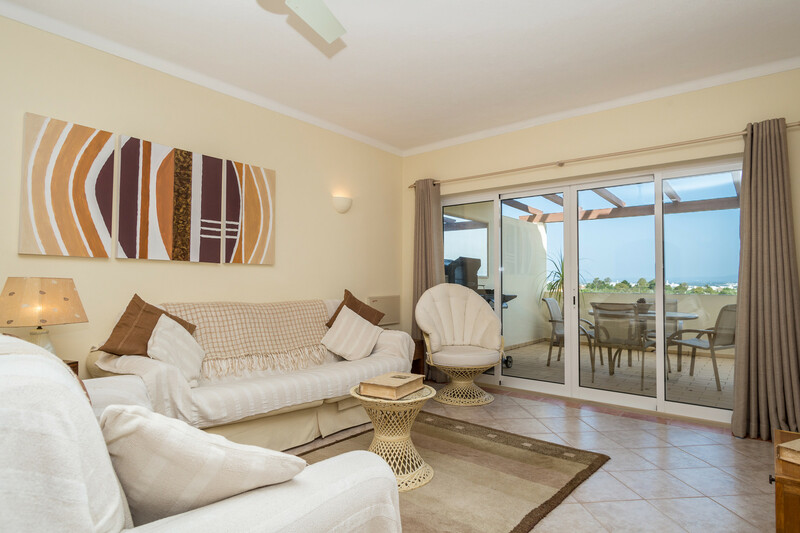 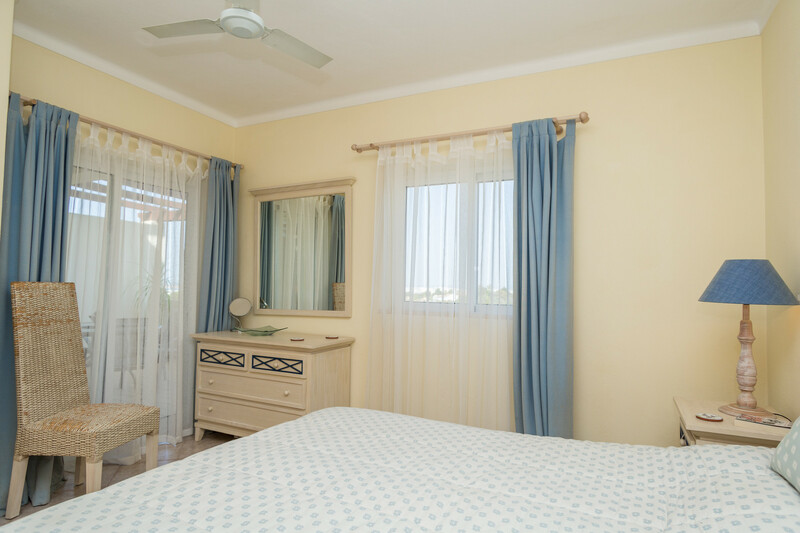 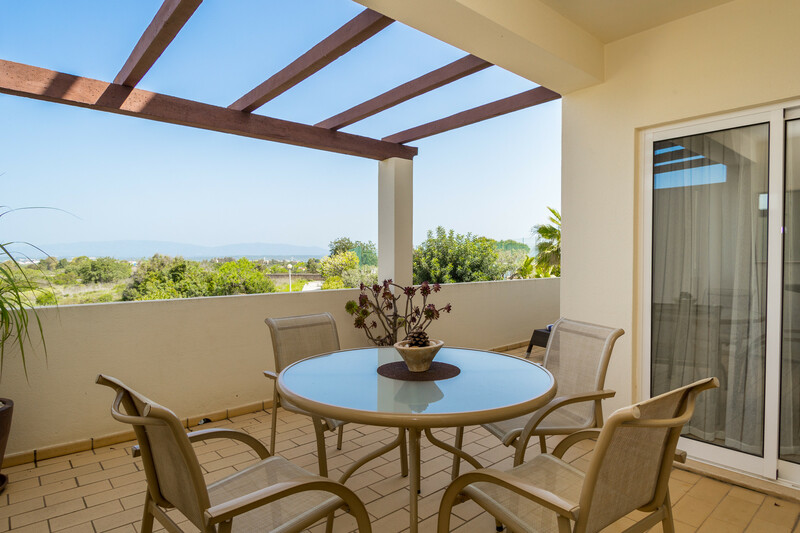 1 TV, TV Satellite (Languages: English), garden furniture, barbecue, iron, internet (Wi-Fi), hair dryer, balcony, 90 m² property, 90 m² plot, communal+children's swimming pool, Open-air parking in the adjoining building, 2 fans.